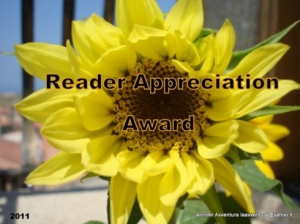 The Reader Appreciation Award – Just Made My Day! So, I’ve been staring at this empty space for quite a while, now. And I thought I should be writing something… It’s 1:00am. I’m not sleepy. But my little sister (who loves staying up with me) is already dozing off near me. I tried keeping her busy by giving her some funny stuff to watch but that doesn’t seem to be working. I guess I should just blog and be done with this, so that Ann and I can go sleep. 🙂 When I wrote the post about how I was feeling down, I mentioned a blog that had inspired me to write it out – hastywords. I was catching up on her posts, today. And I found another post that I could relate to so amazingly – My Heart The Traitor. Basically, it’s about how she discovered the source to her negativity and the way to destroy it. Beautiful post. And there were so many parts in it which touched me beyond words! I loved her thought about positivity being all around us, how looking up at the stars and the miracles all around us can give us a sense of it. 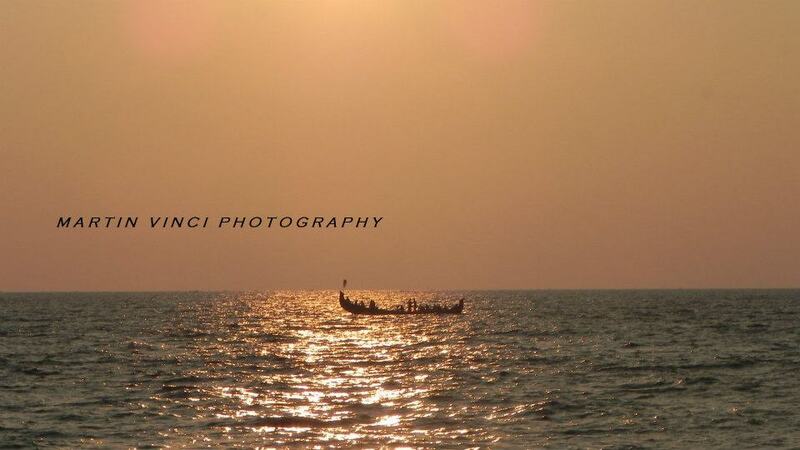 ‘From darkness…there is light.’ So so so true! It’s something I believe in but when it turns dark, I forget to remember that I’ll find light at the other end. Like with every other award, this one comes with some rules. 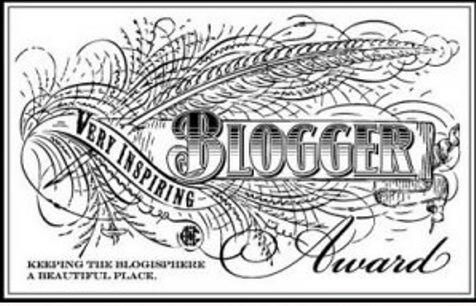 Apart from linking back to the person who nominated me (check), including the image (check) and nominating 6 other bloggers, I’m supposed to say something about what I’ve been upto. Well, I had been experiencing a down-time. But now, I’m almost out of it. I’ve been watching some movies, listening to a lot of music, reading some really lovely blogs, talking to and spending time with Ann and basically, just making most of my time here at the heaven I call ‘home’! Yesterday, Ann and I did some crazy stuff together. And yeah, I made her stay up while I was writing a post that I didn’t even publish! 😀 So, that’s what I’ve been upto! 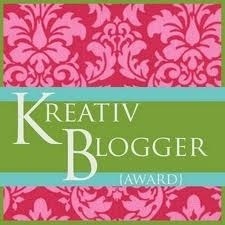 kkeilly – I stumbled upon her blog one day. And it was love at first sight! hastywords – She’s sort of an emotional soul-mate, as you might have understood by now! Personal Concerns – Because I love the thought-provoking stuff he writes! 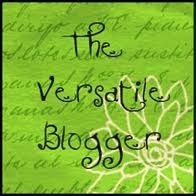 Check out their blogs, I’m sure you’ll find them super-awesome! This entry was posted in Random, Thoughts in Words, Writing and tagged Appreciation, Awards, Blog, Blogging, Day, Down-time, Life, Light, Love, Poetry, Reader Appreciation Award, Relationships, Sleep, Thoughts, Writing. Bookmark the permalink. thank you Roshni! I sincerely hope and wish you many many more posts! Well congratulations Roshni! 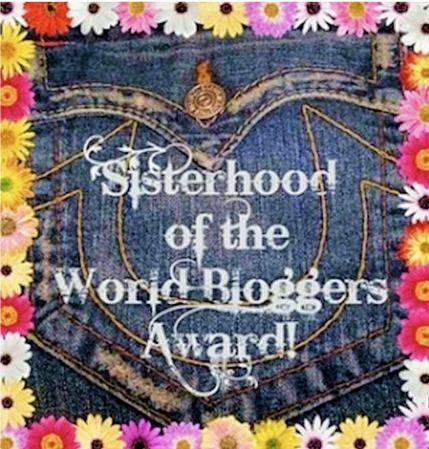 You most certainly deserve this award. Keep writing and let’s get that writer’s block out of your life permanently. Tell the truth and say you are just being lazy. No shame in that. The truth shall set you free! Congrats sis!! So happy for uu…. It is so nice to connect with you!! !